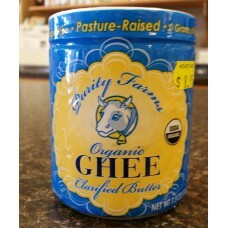 Grocery : Ghee-Organic (Clarified Butter) 7.5 oz. 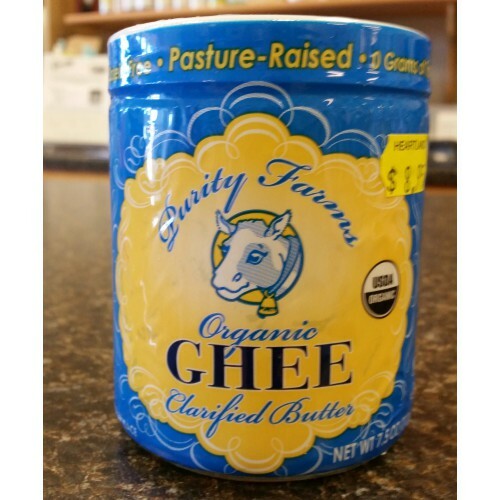 Home » Grocery » Ghee-Organic (Clarified Butter) 7.5 oz.  Ghee-Organic (Clarified Butter) 7.5 oz. Purity Farms ghee is made in harmony with nature, from organic sweet cream butter from pasturized cows on our certified organic family farms. Honoring a traditional Indian method, pure organic butter is slowly cooked to coax out water and milk solids. What remains is traditional, delicious Ghee-a luxurious, golden, semi-soft spread with a rich buttery taste and aroma.